Your teeth can handle a lot of things, But some children and teens do serious damage to their teeth with things like teeth grinding and thumb sucking. It’s important to understand how children harm them so you can prevent any more damage from happening. Here are a few things that can cause some trouble for your children. “Brush your teeth!” You might have to yell at your child every morning and night without fail. But they still might not listen. One of the biggest issues with children’s teeth is poor hygiene. 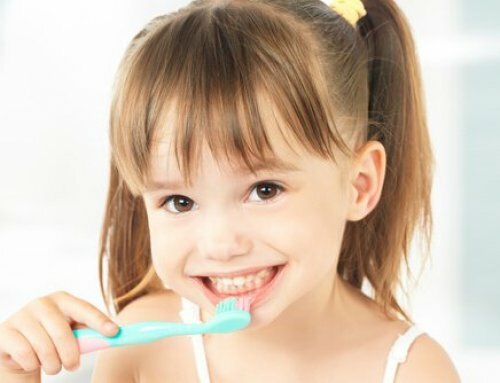 Your child might skip brushing when you’re not looking. Or, he might do a bad job of brushing. Skipping teeth and barely brushing won’t get rid of plaque. 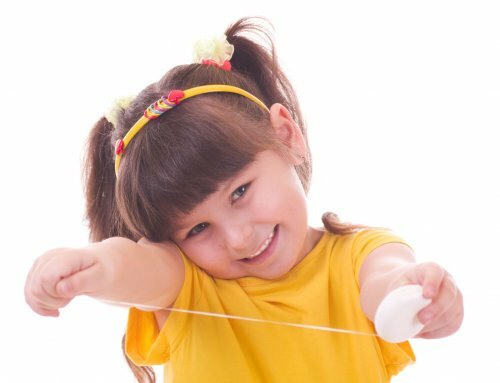 So what can you do to prevent your child’s brushing habits from ruining his teeth? For one, you can teach him good habits. Brush your teeth together so your child knows how long he should brush them for. When he gets older, you can teach him to use a timer or to brush for the length of a song. Make sure your child knows that you’re supposed to brush at least twice a day. Even from a young age, plaque hardens after 12 hours. Not brushing frequently enough can cause bad plaque build-up and lead to cavities and gum disease. Every once in awhile, take a peek in your child’s mouth to make sure all of his teeth look clean. It’s a simple way to make sure he’s keeping those pearly whites healthy. Teeth grinding is sometimes caused by stress and anxiety, but it can have other causes too. Sometimes, teeth grinding occurs because your child has an abnormal bite or has crooked teeth. No matter the reason, if your child has teeth grinding problem you should take action. You can try to treat the issue at the root and get help for your child’s anxiety or stress. Or, if an abnormal bite is a problem, you can look into orthodontics. Until the grinding stops, your pediatric dentist can get your child fitted for a mouth guard. Wearing the mouth guard at night can protect your child’s teeth from being damaged by the grinding. Why is it so important to treat teeth grinding? Because the action causes serious damage. Your child’s teeth to fracture or loosen. After years of damage, the only way to repair the damage may be by root canals, bridges, or similar procedures. Your child’s jaw may also be damaged. Thumb sucking is natural for babies. But some babies don’t stop. Your child associates the action with pleasure. It becomes a way for them to soothe themselves, but that soothing comes at a cost. The real damage from thumb sucking comes after your child’s permanent teeth come in, at the age of about five or six. Beyond this point, thumb sucking can have damaging effects. The sucking action creates a strong vacuum that puts force on your child’s teeth. That force is similar to the force exerted by braces. It shifts the teeth to new, unnatural positions. The roof of the mouth narrows and your child may develop a crossbite. And that’s not the only problem. Some children develop speech impediments that can only be fixed with orthodontic work. Accidents happen, and kids have plenty of them. Sometimes, those accidents result in chipped teeth. However, there are some cases when you can prevent chipped teeth. If your child participates in a contact sport, you can have them wear a mouth guard. Although some sports require the use of them, others don’t. Basketball, hockey, football, and volleyball players all have a high risk of mouth injury. A custom-fitted mouth guard created by your child’s dentist is the best option for any of these sports. Sure, juice has vitamins that are healthy for your child. But it also has plenty of acid and sugar- a killer combination for teeth. All of that acid and sugar leads to cavities. Even “healthy” juice contains a high sugar and acid content. In fact, it’s believed to be just as damaging as soda! You may think you’re ahead of the game by brushing your child’s teeth immediately after drinking juice. Unfortunately, that can make things worse. 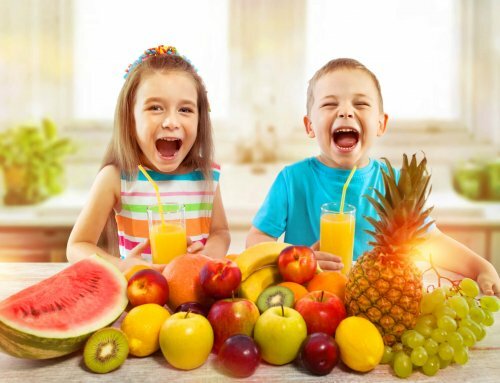 The juice softens your child’s enamel and makes the brushing damage their teeth. The best option is to limit juice to once a day, during meals. There are many ways your child can damage his teeth, but there are also many ways you can protect them. Teaching them good tooth hygiene is a start. Avoiding sugary foods can also make a big difference, as well as using a mouth guard to avoid teeth grinding and chipped teeth. 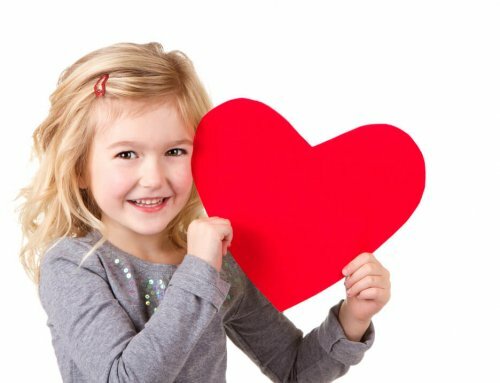 Most importantly, take your child for regular check-ups at a pediatric dentist.